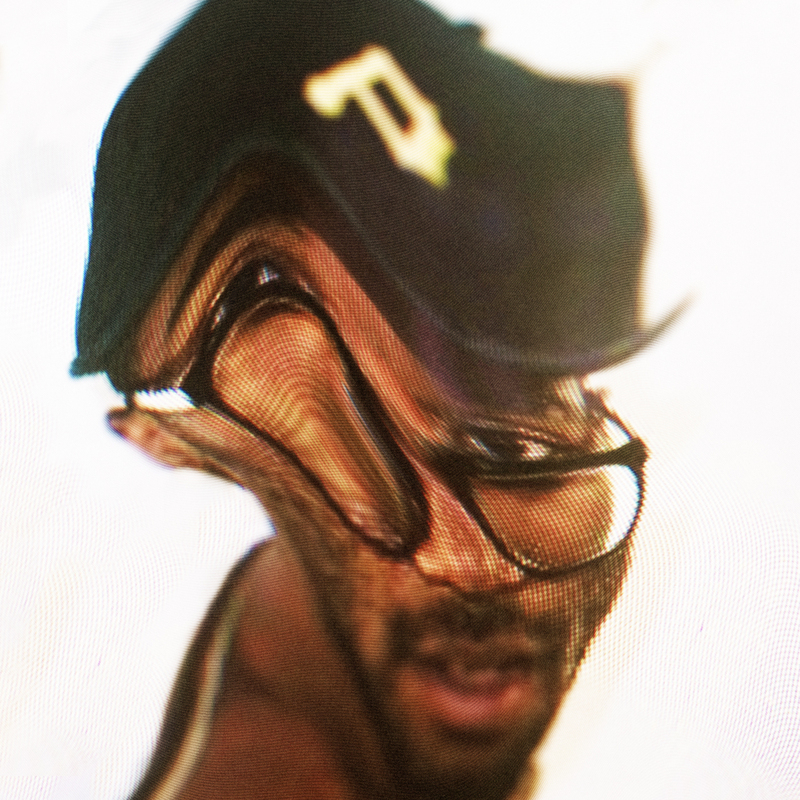 P. Morris Remixes Rihanna, Announces Show With FKA twigs Tonight in L.A.
P. Morris has been impressing us with his original production and collaborations with peple like Sweater Beats and Kelela, but for his new project he’s letting people inside the mind of Morris with a full project of blends, edits, and remixes. The project, titled POP MORRIS, will include versions of older songs by SOS Band, Jodeci, and Marvin as well as current tracks by Beyonce, Drake, Nicki Minaj, and more. Today, we’re happy to premiere Morris’ raw remix of Rihanna’s “B*tch Better Have My Money,” which gets a thunderous bass-heavy makeover to suit Rih’s aggression on the original. On top of the new music, Morris has some exciting tour dates to announce—including one with FKA twigs that goes down tonight at the Belasco Theater in L.A. (tickets here). 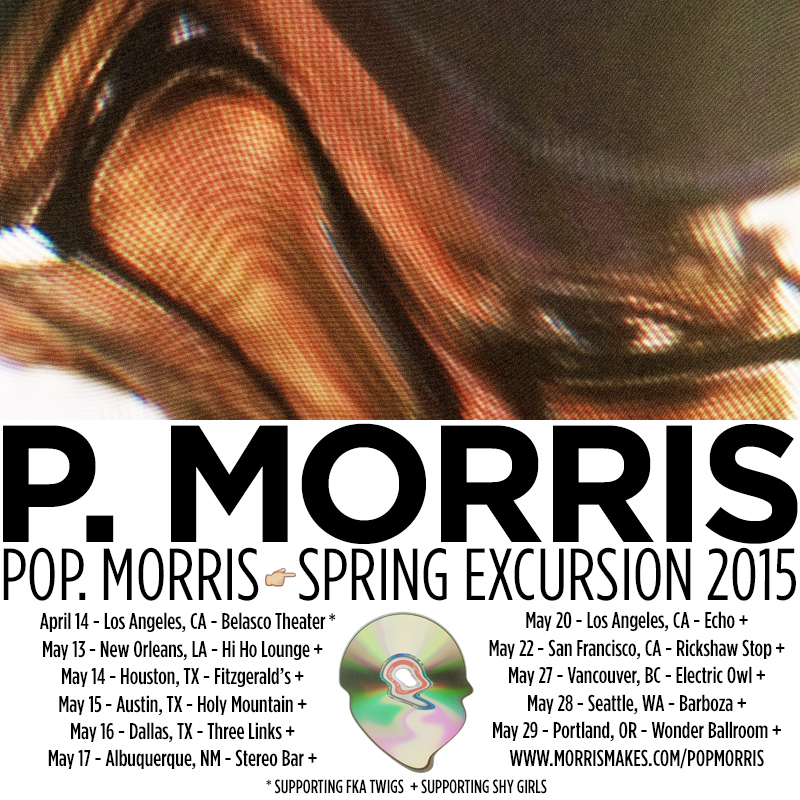 Listen to the new remix here, and then check out all of P. Morris’ April tour dates with Shy Girls below.